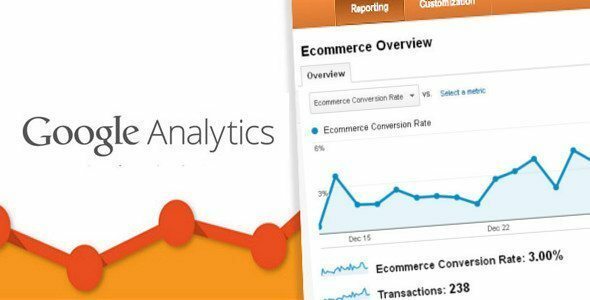 Google Analytics is an inclusive web analytics tool that helps you to track your website’s statistics. It is very important to know your site audience and how they interact with your website, so you can optimize according to traffic stats. In this article, we will explain how to use and set up Google analytics on your WordPress powered website. Google Analytics allows you to keep track of your incoming visitors, how long they stay, on which page the spend the most time, where they are coming from, what time, their browser, operating system and much more. On top of that adding Google Analytics to WordPress based website is very easy as just create Google Analytics or Get started with Analytics account and get the Google Analytics tracking code and add it into your active theme. On the other hand, there are WordPress Plugins for Google Analytics which help a lot to used the powerful features of Google Analytics. These Google Analytics plugins have the ability manage wonderful tool with full features and in a very simple way. First of all get the tracking code and past that tracking code directly into activated theme’s header.php file right after the <body> tag, or before the <body> tag in Footer.php file. Google Analytics for WordPress is the most comprehensive WordPress Plugin to integrate GA with your WordPress site, which fully customizable features and provide the tracking code to control the content according to the site visitors. Install the plugin as usual. Then visit the “Google Analytics” options page to enter your GA ID and done. 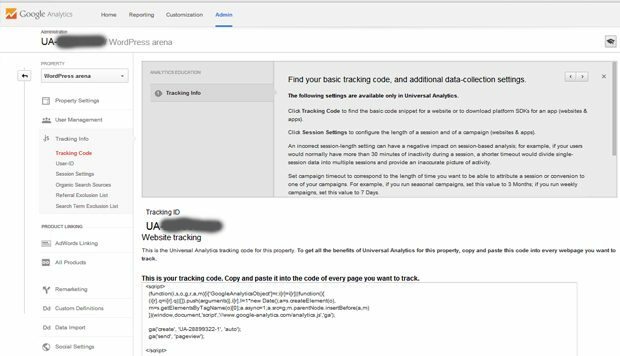 The Google Analytics plugin works silently behind the scenes to add the required GA code to asynchronously track your site’s activity. Tracking E-commerce with Google Analytics for Virtuemart 2. All you need to do is some basic configuration and your website will be ready to start gathering data on transactions and items sold. Usage Google Analytics E-Commerce Tracking is a module for Joomla, so you can install & use it just like every other module in Joomla CMS. 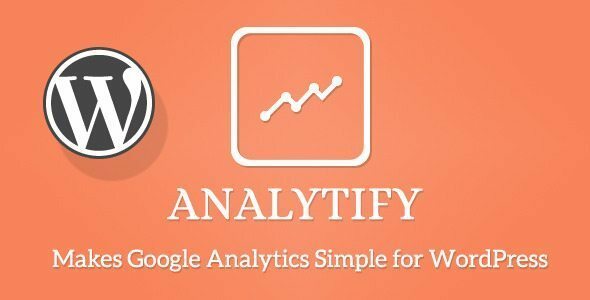 Analytify – makes Google Analytics simple for everything in WordPress (posts, pages etc). It presents the statistics in a beautiful way under the WordPress Posts/Pages at the front end, backend and in its own Dashboard. This provides Stats from Country, Referrers, Social media, General stats, New visitors, Returning visitors, Exit pages, Browser wise and Top keywords. This plugin provides the Real-Time statistics in a new UI that is easy to understand and looks good. It makes the use of NEW Google APIs Client library for PHP by Google. It’s never been easier to add Google analytics and event tracking to your websites. This in combination with a campaign URL generator tool makes a powerful WordPress plugin to get the most out of Google Analytics. 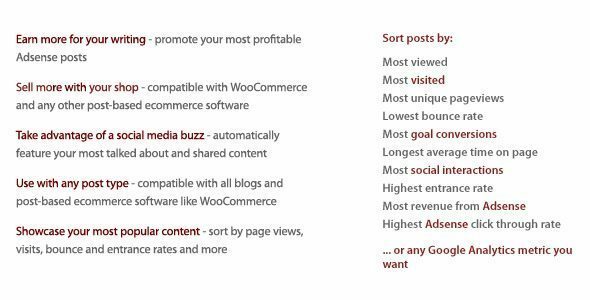 Sort by Google Analytics is a WordPress plugin allows you to order any post type by any Google Analytic metric. You can also use it as a local indexer and write plugins of your own based on Google Analytics data. If you are running more WordPress powered blog or websites, you can manage all blog and websites at one place by using ManageWP and can use Google Analytics to track the statistics for any of your sites, you will need to install and integrate your Google Analytics tracking code on your individual sites. 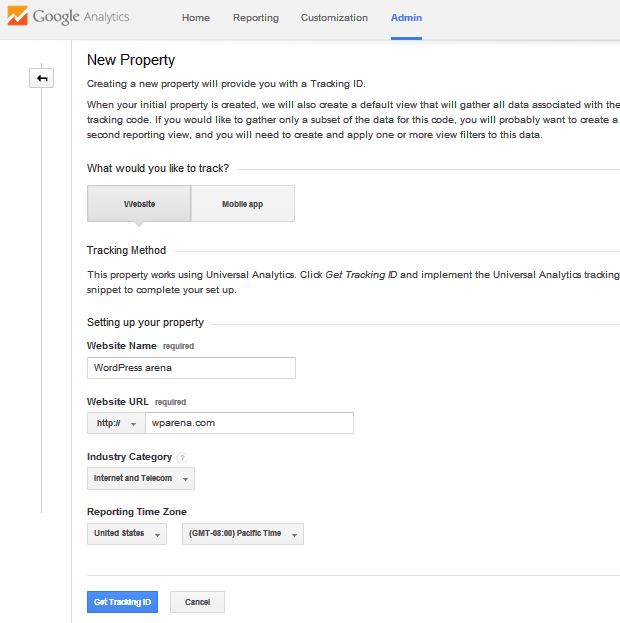 Once this is done you can track your sites using Google Analytics in your ManageWP dashboard. If you know any other Best Google Analytic WordPress Plugin or any Tutorial related to GA, feel free to shout ’em out in the comments.